Elevate your private jet experience with Latitude 33 Aviation’s unparalleled services. From takeoff to landing, Latitude 33 Aviation is ready to accommodate your next trip. Our concierge charter department can schedule all your traveling needs from catered inflight meals, to airport transportation and more. 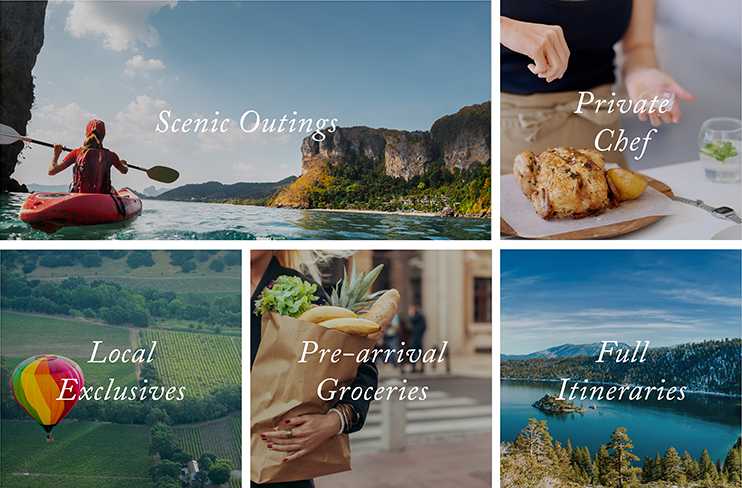 To exceed your travel expectations, our partner, KEY Concierge, is ready to customize any special requests. From proposals, family vacations, surprise dinners, last minute reservations, concert tickets, and any other events you may need scheduled, Latitude 33 Aviation and KEY Concierge’s local teams of hospitality experts will create custom itineraries and experiences for you. 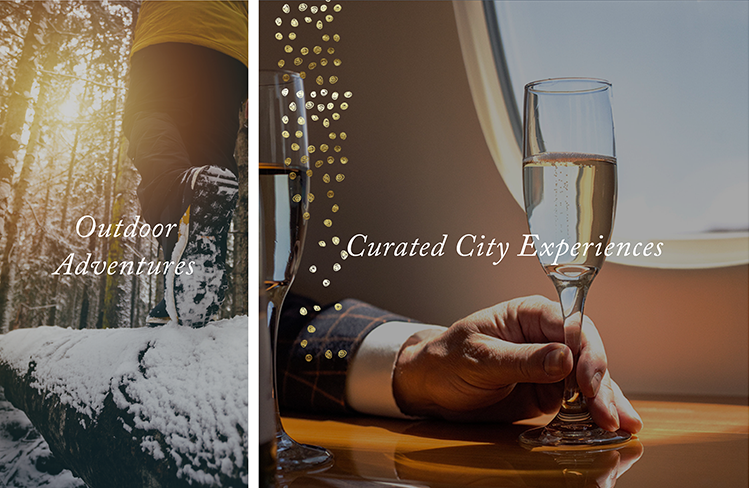 KEY is a five-star concierge service focused on elevating your luxury travel experience. From tickets and reservations to unique and exclusive experiences, they are on the ground to ensure every piece of your trip is flawless from start to finish. KEY’s team of local experts is ready to take care of the details from wheels down to wheels up with personalized itineraries, so you can arrive and relax. To get started visit L33jets.key.co or email L33jets@key.co.